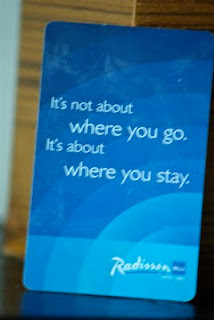 If you are looking for a nice place to stay near SM City Cebu, you cannot get any closer than Radisson Blu Hotel. It will just take you around 50 steps and voila, you are in SM Cebu already. The new hotel has 400 rooms, 2 large ballrooms, and 10 meeting rooms. 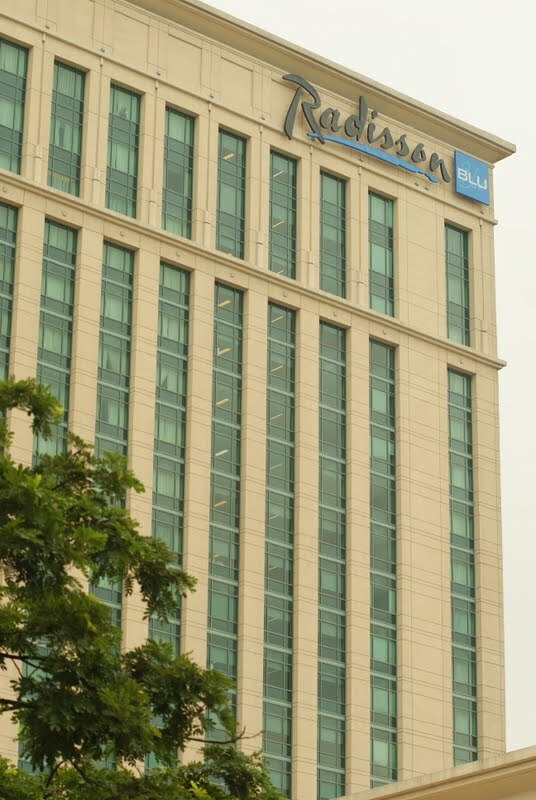 It is a prime business hotel that will put you in a perfect position to explore Cebu. It is just 11 kms. away from the international airport and just 500 meters from Cebu International Port. Places like Mactan beaches, Magellan's Cross, I.T. Park, SRP, Cebu International Convention Center, and other major places of interest in Cebu is within 20 kms. from the hotel. 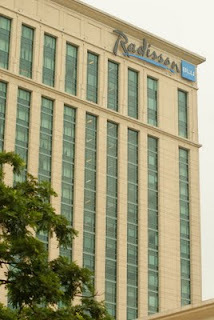 The hotel has now been a major venue of conventions, wedding receptions, awarding ceremonies, and other events in Cebu. 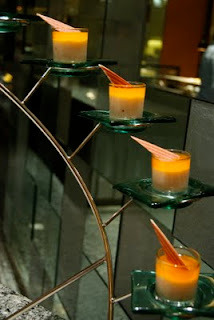 The main restaurant of the hotel is Feria which means "feast day" in Roman. 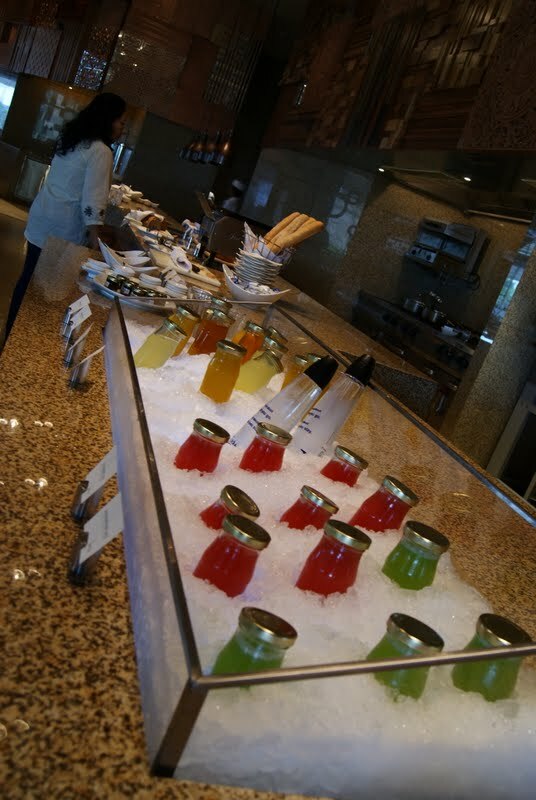 Feria is known for its Super Breakfast Buffet. It also boasts of 5 interactive food stations. 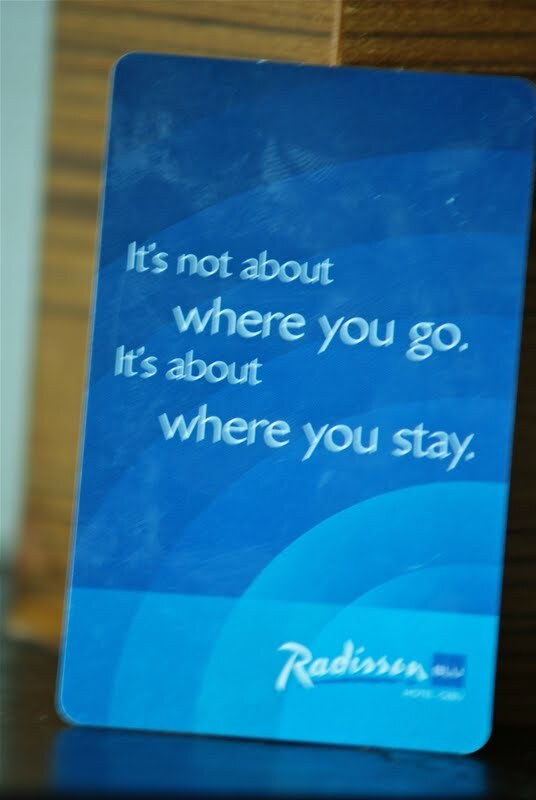 "It is not about where you, it is about where you stay."